If there is something that you can never get enough of, it’s craft beer. 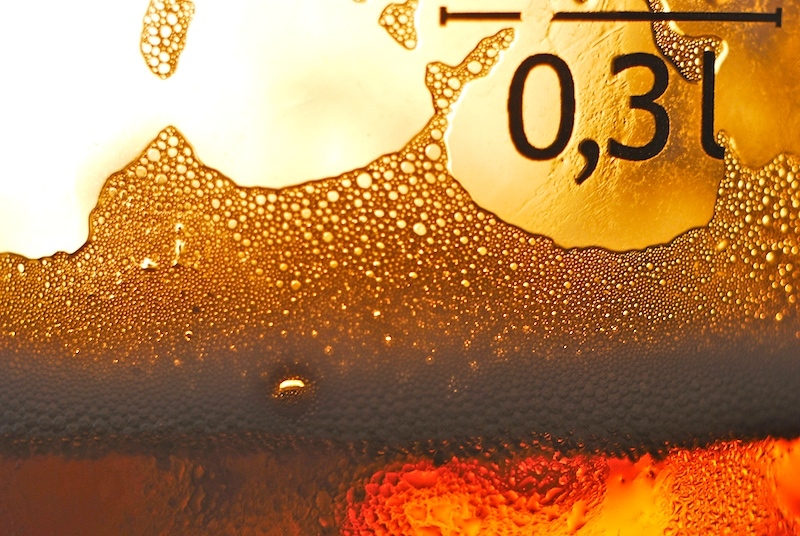 With so many different types of craft beer out there, and with so many micro-breweries currently operating in the United States, it goes without saying that exploring the great big world of craft beer is often a hobby that lasts a lifetime. Whether you consider yourself a true beer connoisseur or a simple beer lover who enjoys a good glass of beer every once in a while to unwind after a long day at work, then a trip to Wisconsin is never complete without visiting some of its best micro-breweries. 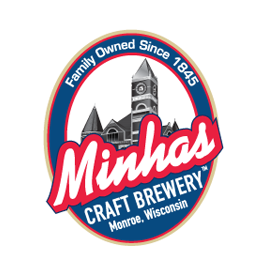 Located in the quaint little town of Monroe (also known as the Swiss cheese capital of the USA), the Minhas Craft Brewery is now regarded as one of the best Wisconsin micro-breweries, as well as one of the best in the countries. Offering timeless classics such as the Mountain Crest Lager, the Lazy Mutt Ale and a dozen other delicious ales and liquors, this Wisconsin micro-brewery has a little something for everyone… you included. So next time you’re in Wisconsin, don’t forget to drop by the Minhas Craft Brewery. There you will find premium, quality brews as well as a cheerful staff more than happy to take you on one of our famous micro-brewery tours! Until then happy (and safe) drinking!